They removed the wet damaged drywall, set up containment barriers to protect the contents of my aunt's home. They then set up drying equipment to dry out the walls and structure. Then they replaced the drywall and repainted the walls. Everything went great! They showed up on time, they were very efficient and courteous. After they were finished they did a great job cleaning up and made sure everything was spotless. I would definitely make sure I recommend them to anyone in the future. Owner came out when he said he would to provide an estimate. We reviewed the estimate and gave him the OK to begin. Work was completed within 3 days. We have a 2 story colonial with attached 3 car garage with wood trim around windows and below roof-line. Price was a little higher than other estimates, but we were comfortable with the quality of work we were going to get. Woodbrook is a popular company in our area - for good reason. We had to wait a while before our work could get done. However, we are quite pleased with the work and the professional demeanor of the Woodbrook crew and supervision. We are especially pleased with their patience - as we changed our plans more than once. We plan to have Woodbrook complete more work for us as soon as they are available - and the weather permits. We hired Woodbrook to paint the exterior of our home and are delighted with the outcome of their work. Our home had not been painted in several years and was also in need of extensive repairs in several areas. Keith asked us the right questions during the quote process and was able to provide us with recommendations suiting our needs. We received quotes from other companies and this was not always the case. Keith's prices were competitive and he was upfront with us regarding "best and worst case" repair scenarios. Both the painting estimate and repair estimates came in well within the estimated range. The Woodbrook crew showed up on time, were professional, hard working and courteous, getting the job done quickly and efficiently. The process of painting a home includes more than having a crew doing the actual painting. From the beginning Keith expressed a sincere interest in our business. I measured his interest by his prompt follow up, intelligent responses to questions, and attention to detail during the bid process. Once we agreed to proceed, Keith updated us daily on a start date (weather had an impact) and once work started it proceeded to completion without delay. Now that we're done, our house hasn't looked this good in 15 years! I am confident we made the best decision to hire Woodbrook Painting and am happy to provide them with our highest recommendation. Keith at Woodbrook was very professional in his estimate and the painters did a very good job. They were punctual, cleaned up after the job was done, and did what they were contracted to do. When they found a couple of problem areas, I was called before any decisions were made and was told what the problem was, the solution, and the estimated cost. The final price came in right on the estimate. 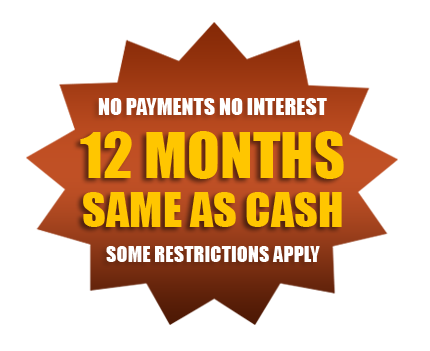 We give our customers the confidence that in unfortunate circumstances, we’ve got them covered. The state of Michigan requires all painting companies to be licensed for jobs over $600. 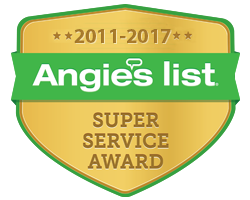 Angie’s list has become a premier rating service for contractors. 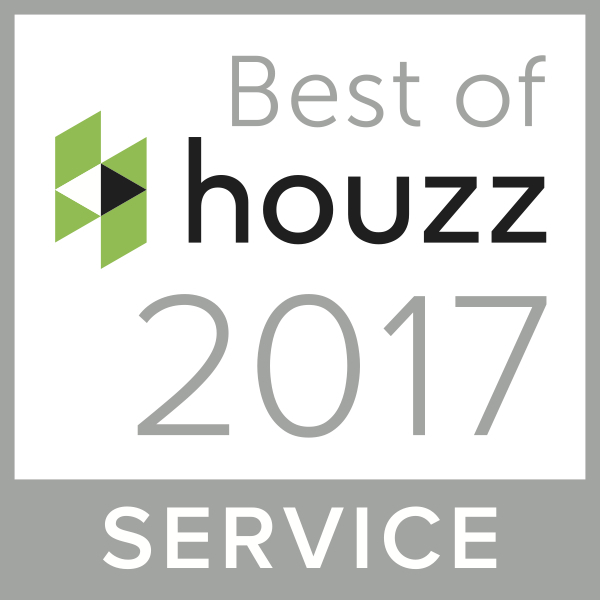 Woodbrook Painting is proud to have been selected to receive the award every year since 2011. We take pride in our work and appreciate recommendations from referrals. 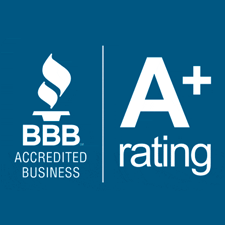 With every customer, we provide a list of references, license #, insurance copy, BBB Accreditation, and Angie’s List award. For over 150 years, Sherwin-Williams has been an industry leader in the development of technologically advanced paint and coatings. As the nation’s largest specialty retailer of paint and painting supplies, Sherwin-Williams is dedicated to supporting painting professionals with exceptional products; resources to make confident color selections; and expert, personalized service that's focused on your unique project needs. The Sikkens Wood Coatings brand has stood for the highest quality for more than 200 years. Tradition and competence, innovation and quality, service and partnership – these are the values that have made us the leading brand in wood coatings for exterior applications. The basis of our success is our passion for wood and striving for perfect coating solutions. TWP® stands for "Total Wood Preservative" and has been manufactured by Gemini Coatings for over 20 years. TWP® Exterior Wood and Deck Stain is registered as a EPA Wood Preservative and is manufactured using only the highest quality of raw materials. Offering Superior Protection from UV discoloration, rotting, and water, TWP® Wood Care and Deck Stain can be used on virtually any exterior wood surface.